Today I am going to write about my battle with CYSTIC EMBEDDED ACNE. I have been having outbreaks on my face ever since I became pregnant. The acne made me feel like an ugly, hormonal teenager again. What's wrong with me? Why am I still dealing with this problem when I am already in my thirties? According to quite a few skin doctors, my acne is primarily hormonal. Yet, none of them have yet to find a permanent solution to my acne problem. I am suffering from cystic acne that is embedded way deep in my skin and it swells up in three dimensions. It's "red and active" with some scars from the old acne. Usually oral acne medication would help to keep such hormonal acne under control, but I didn't want to be on Roaccutane due to its side effects. Do you have a PERMANENT solution for chronic relapsing acne? He took a look at my face and told me that I was suffering from blackhead, whiteheads, sebaceous filaments, cystic acne and some nodules. 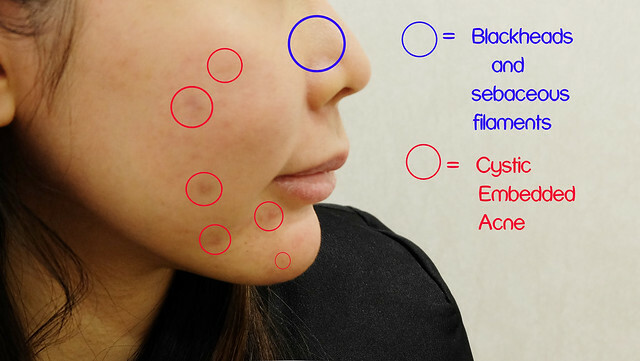 Here is an article stating the different types of acne : Different types of acne. In Europe, I had no help with my son and it is very difficult to bring my son along for such treatments. Plus I had no trusted doctor in Europe. Since I am back in Singapore, I have all the help I need -- helper and relatives. I wanted to treat my acne problems and I wanted to treat it fast! I needed it all gone before I left for Europe again. I am pretty desperate for my skin to go back to its original pre-pregnancy condition. 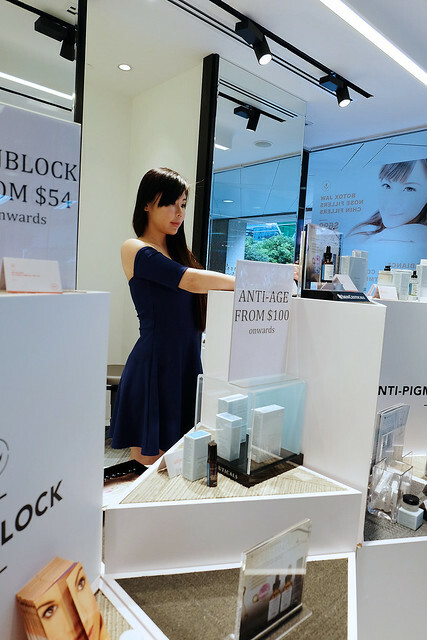 Dr Gerard Ee decided to put me on an extensive treatment plan which included clearing my skin of comedones first then starting on treating the acne and then removing all the existing scars. 1) Remove all comedones and sebaceous filaments first. The TCS 3D CELL TREATMENT DEEP PORE CLEANSING FACIAL removes all these. 2) Treat the Acne. 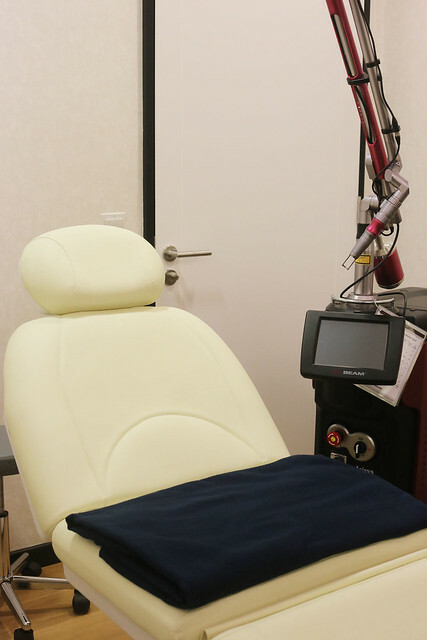 Dr Gerard Ee told me that he had a new machine AGNES from Korea that is able to treat my acne and there would be very low recurrence of acne on my face after using this machine. LOW RECURRENCE!!! Meaning no more acne forever!!!!! 3) Remove the Scars. 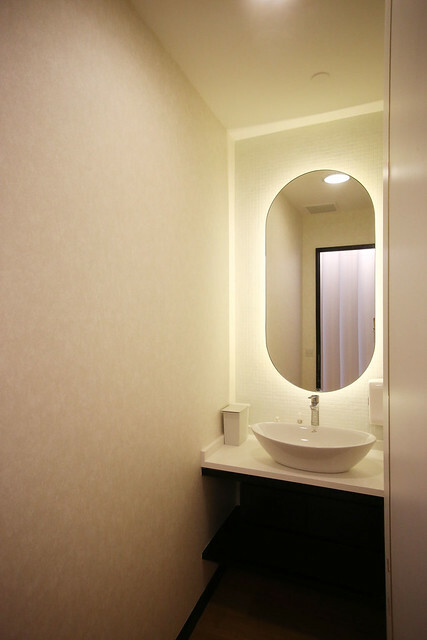 This can be easily achieved using a combination of Qswitch and Fractional CO2 lasers. 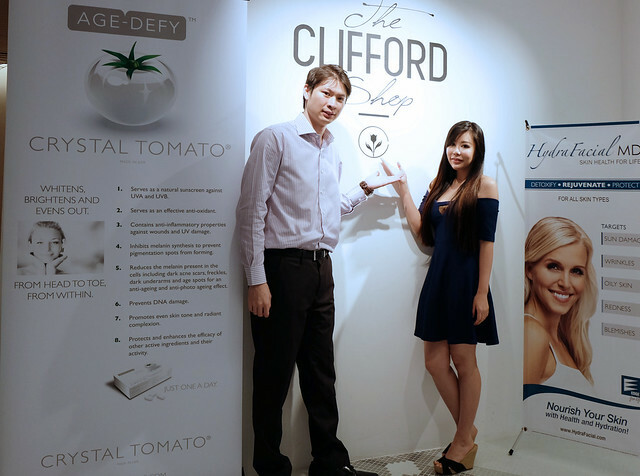 My favourite doctor and Dr Gerard Ee, have now set up the The Clifford Clinic, located in the heart of Raffles Place. Dr Gerard Ee is surgically trained with a special interest in minimally invasive surgery. 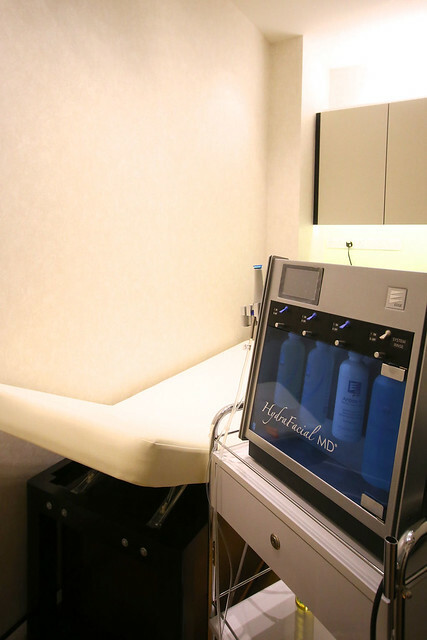 He now focuses mainly on non-invasive aspects of aesthetic medicine, specifically providing treatments with little or low down time and fast recovery. And so, I went to The Clifford Clinic and seeked treatment from Dr Gerard Ee. 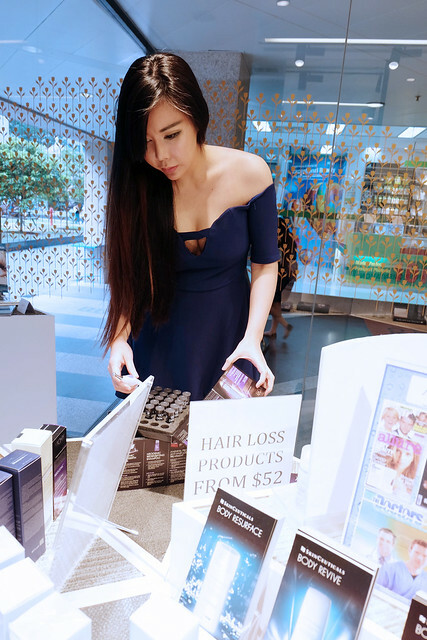 which hosts a wide array of products handpicked by Dr Gerard Ee. 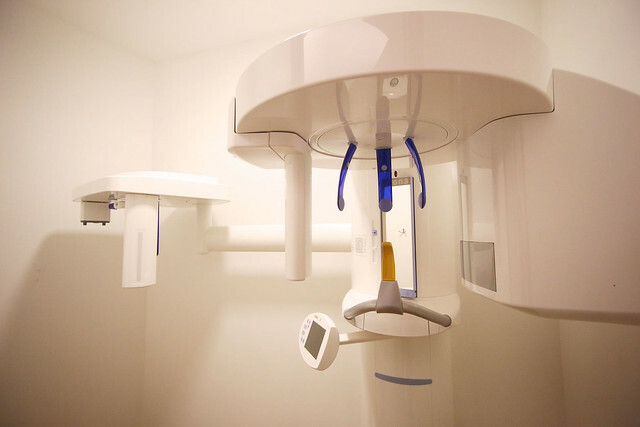 Xray Room - for the dental procedures that are offered there. I arranged to receive the AGNES treatment from Dr Gerard Ee and here are some photos before I started the AGNES treatment. which is concentrated on my chin area. my face. I had to wait 20-30 minutes for the numbing cream to work. pus from my acne before the AGNES machine is used. She used her gloved fingers and a medical needle to perform the extractions. is used to squeeze out the pus and blood from the acne. the sebaceous glands so that my acne cannot recur. and your acne would be gone FOREVER!!!! like it had undergone a bad extraction. I went back to Dr Gerard Ee for an RF treatment to calm my face. 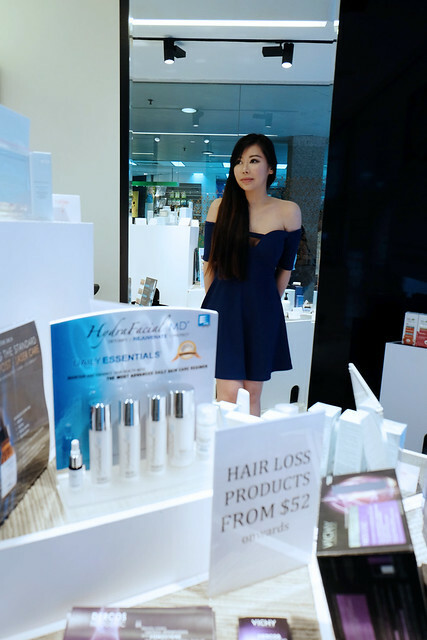 4 days after the AGNES treatment, I went back to Dr Gerard Ee for a review. 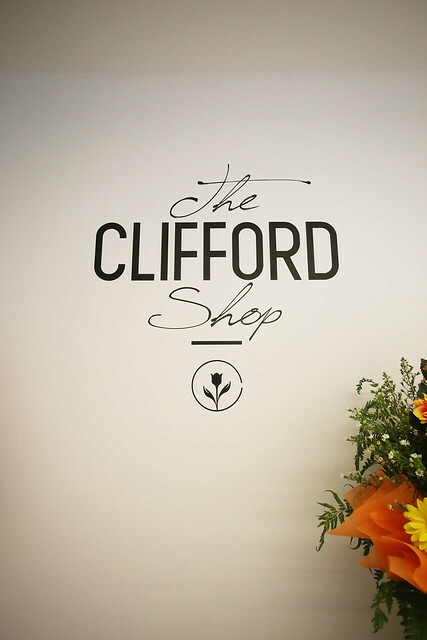 I also took a look at the products they carried at the clifford shop. and my family are even telling me that my skin looks smooth. My little man accompanied me for the review. 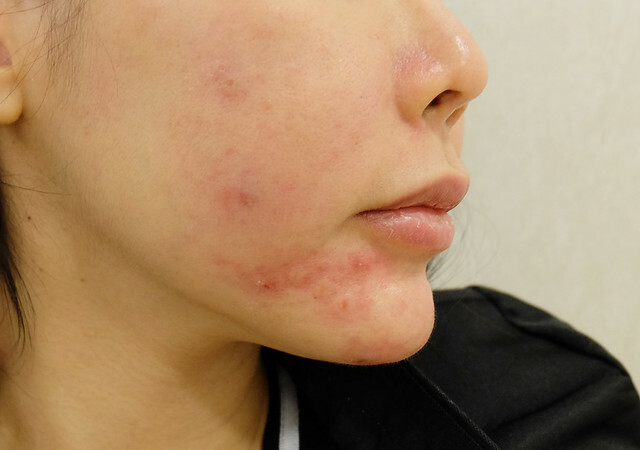 WHAT IS AGNES ACNE TREATMENT? AGNES is a long term cure for acne. After AGNES, your acne has a low recurrence rate. No systemic side effects with this treatment. Acne is an inflammatory disorder of hair follicle, especially arising from sebaceous glands. AGNES can destroy the sebaceous glands without injuring the epidermis. AGNES IS THE ULTIMATE SOLUTION FOR ACNE! This treatment is for unisex and is also suitable for teenagers. I am still on the route to flawless skin. My face looks awesome with make-up but I still need 1 more treatment of AGNES and a few sessions of laser to remove my existing scars and minimise my pores. I would update with close-up photos on my journey to flawless skin.